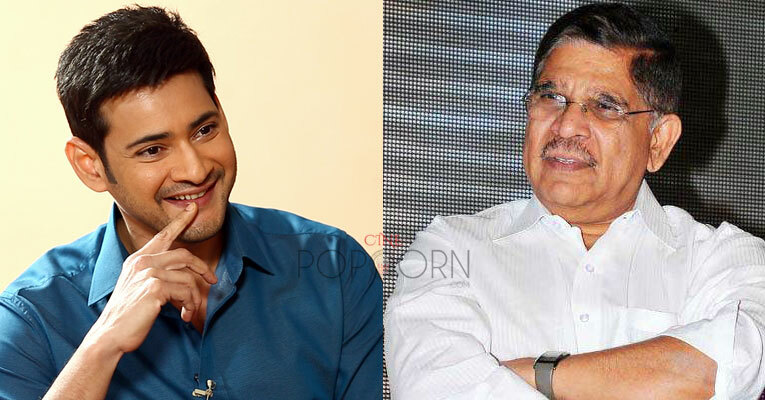 Home Gossips Allu Aravind - Mahesh Babu to team up !? Allu Aravind - Mahesh Babu to team up !? Here’s an exciting buzz on Superstar Mahesh Babu's future project. The latest reports reveal that senior producer Allu Aravind is keen on producing a film with Mahesh as the main lead. Apparently, Allu Aravind recently met Mahesh to discuss the project and even Mahesh is said to have responded positively. However, these are mere speculations and we will have to wait for an official word from the horse’s mouth. Allu Aravind has been producing movies featuring heroes outside the Allu and Mega families since a long time. However, a top star like Mahesh joining hands with Allu Aravind will surely bring the fans of all the three families under one roof.